•Mens and Womens Mutli-Purpose Gloves for Riding, Cycling, Driving, Tactical, Shooting,Gym,Fitness,Ski and Everyday use. Use in winter. Have fleece inside, keep warm. 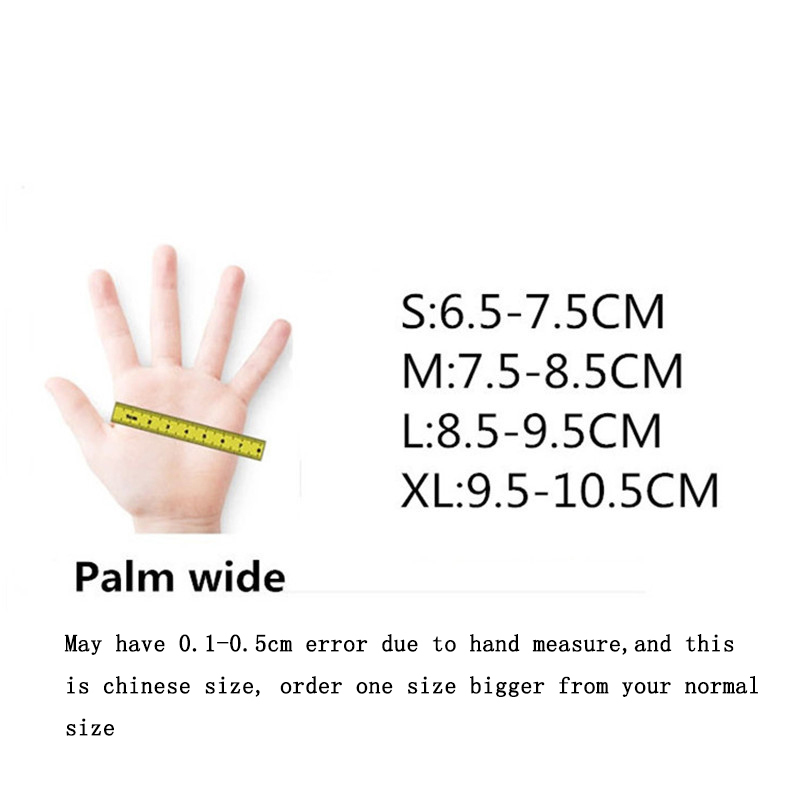 Gloves tend to run a bit smaller than the average glove with the athletic fit,so you may want to order a size larger if you prefer a looser fit.